A Tunisian mercenary that was fighting along with foreign-backed insurgents in Syria has made a televised confession upon his return to Tunisia, admitting to destroying mosques while in Syria with the objective of blaming it on the Syrian army and demonize government forces in the eyes of the public. 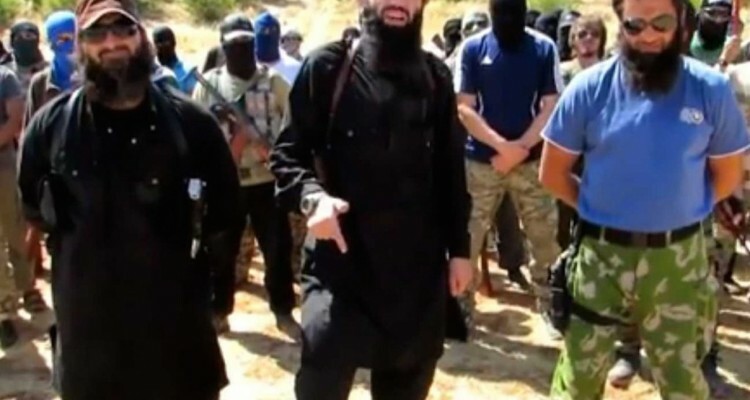 The terrorist, identified as Abu-Qusai al-Tunisi, who has recently returned to his native country from Syria, further emphasized in the TV interview that most of the planners of terrorist operations in Syria are Tunisians. He added that after destroying mosques in Syria, they would write anti-Sunni slogans on the remaining walls and then spread rumors that they were the work of Syrian army forces. Al-Tunisi, who had veiled his face during the interview, also noted that the purpose of such efforts was to incite Sunni members of the Syrian army against the government and damage the reputation of Syrian supporters. The Tunisian terrorist went on to elaborate that a number of political figures from the Persian Gulf Arab states of Saudi Arabia, Bahrain and Kuwait, some of whom, he said, were parliament members, were financially backing the armed gangs fighting the Syrian government. The data was added on ,	17 March 2014 viewed 1.361 times.